Striking color that glows. Very productive bloomer. Excellent cut flower and show flower. 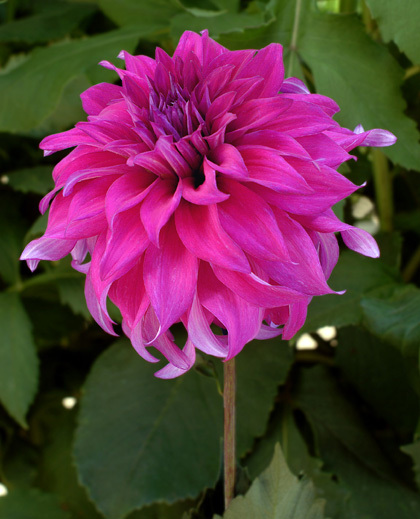 Four American Dahlia Society Trial Garden Scores in 2009.